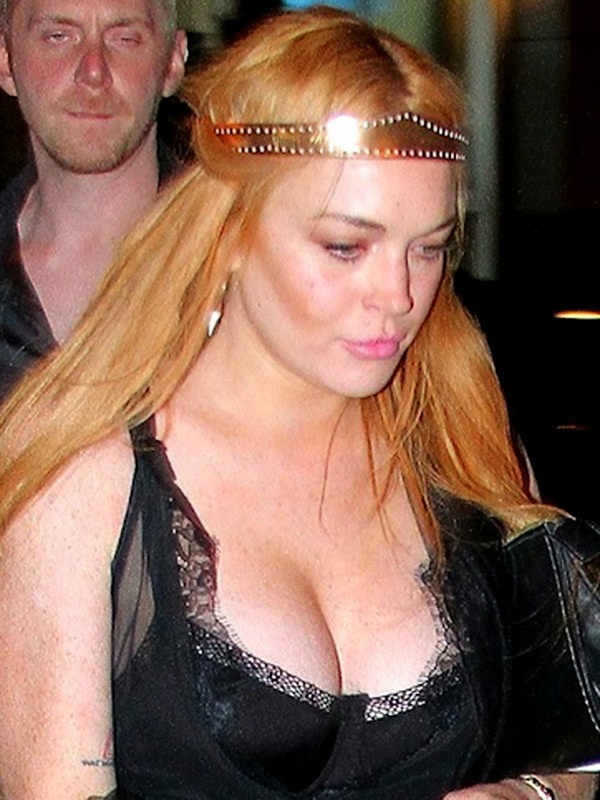 Lindsay Lohan cleavy - PaparaZzi Oops! : PaparaZzi Oops! Share the post "Lindsay Lohan cleavy"